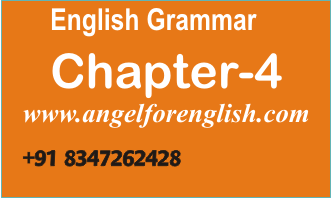 In this chapter no-3 you will learn where the big letter or Capital Letters are used in English. 2. Today is not holiday. 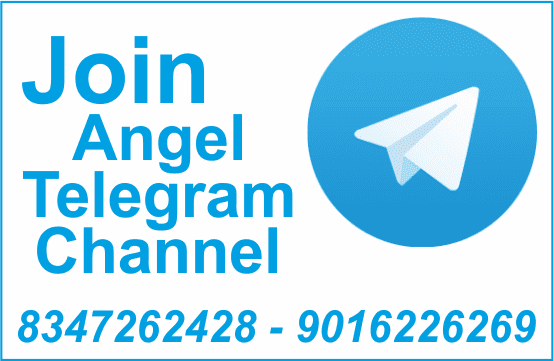 Rule-2 : First letter of the Names of Person, Village, Town, City, Country, Language, Institute etc. 3. I know Gujarati, Hindi and English. 4. Atkot is very near from Jasdan. Rule-3 : First letter of Names of Days, Festivals, Months etc. 1. Sunday, Wednesday, Diwali, Navaratri, March, December...etc. 3. We fire crackers on Iiwali. 4. Monday comes after Sunday. Rule-4 : I is always capital when used as the first person singular pronoun. 1. I am a clever student. 2. Don't I help you? 3. Am I your servant? 4. You are faster than I.